oo. i like this one a lot. 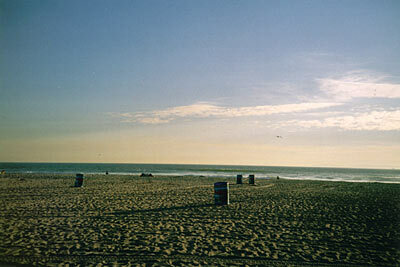 for some reason i love beaches when they’re empty and you can only see the trash cans. But you’re right: empty beaches are far better than those crowded with half-naked bodies.